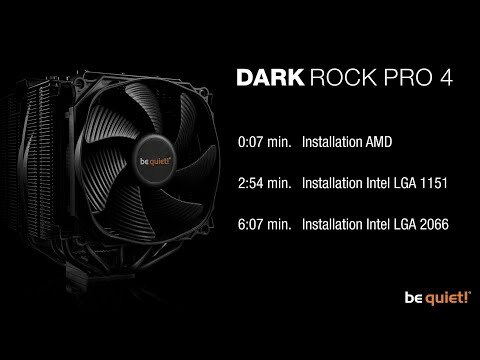 Dark Rock PRO 4 offers an extreme cooling performance and virtually inaudible operation. 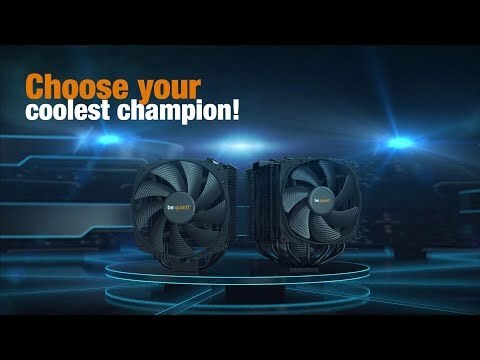 Perfect for overclocked systems and demanding workstations. • Virtually inaudible Silent Wings PWM fans. • Advanced high-performance copper heat pipes. • Airflow-optimized, wave-contoured cooling fins. • Perfect heat transfer due to ceramic black coating. • Demanding workstations. Features • Silent Wings 135mm PWM fan & Silent Wings 3 120mm PWM fan feature advanced fluid-dynamic bearings and a smooth 6-pole motors. 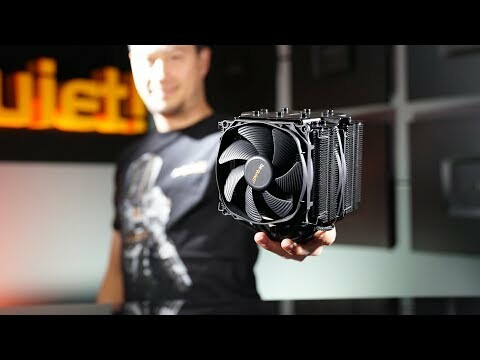 • Optimal balance of cooling and quietness with only 24.3 dB(A) at maximum fan speed. • Seven high-performance copper heat pipes that provide maximal heat conductance. • Wave-contoured cooling fins for increased air circulation. • Special black coating with ceramic particles enables perfect heat transfer. • Easily installable black installation kit can be mounted from above. • Elegant, brushed aluminium top cover with diamond cut finish.